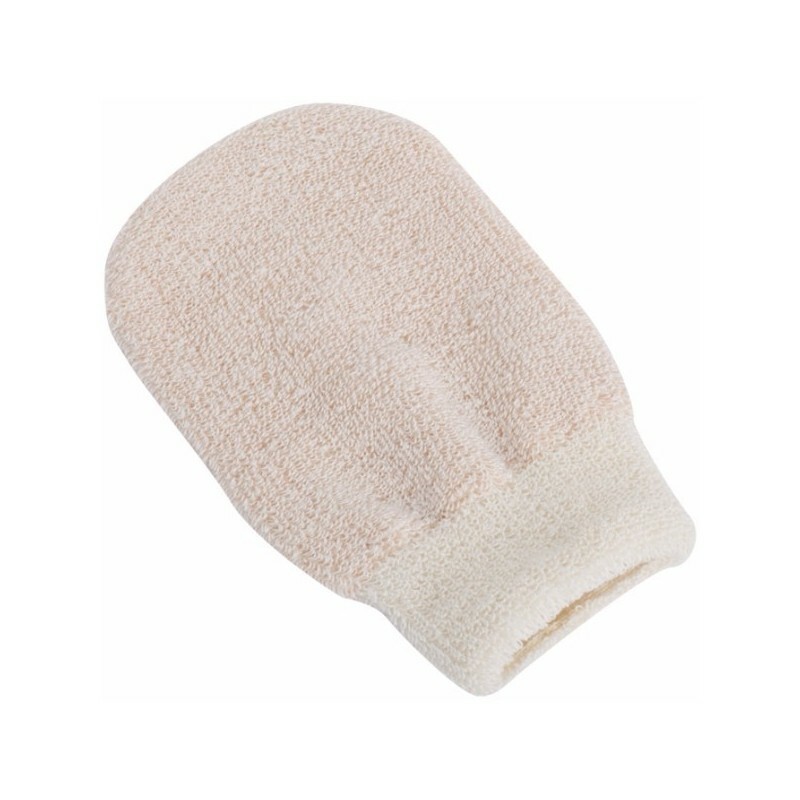 This copper fibre bath mitt can be used either wet or dry to stimulate the vascular circulatory system. Made in Italy. Redecker is a third generation family business specialising in hand-crafted brushes made traditionally by highly skilled blind brush makers. Sustainable, natural and ethically sourced materials. Stimulates the vascular circulatory system. 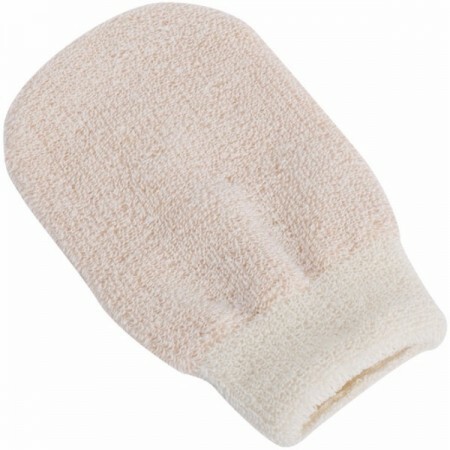 Use dry: before showering, use the glove to dry brush skin for an effective exfoliation. Use wet in the bath or shower for a thorough cleanse. Air dry and store in a dry place after use, or washable at 50 degrees C.
The woven copper threads have anti-bacterial properties producing a warm senesation during massage. 24cm x 14cm / 60% nettle, 20% cotton and 20% copper fibre. Really well made and seems like it will last a long time. Great exfoliating too!